March is in full swing which means you’re probably on (or about to be on) spring break! My spring break is still a week away, but I know plenty of schools are already out. 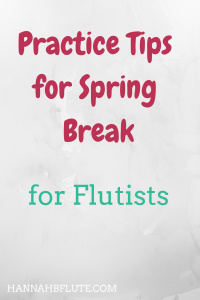 Can You Learn to Play Flute Online? 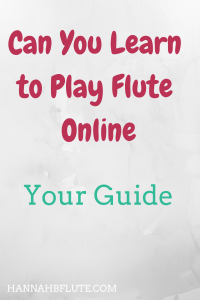 Do you want to learn to play flute online? Is it even possible? 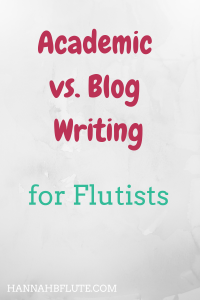 Author HannahPosted on March 4, 2019 March 3, 2019 Categories FluteLeave a comment on Can You Learn to Play Flute Online? 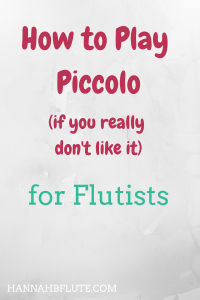 You’ve heard you have to play piccolo. But you don’t like how high pitched it sounds. So you avoid it as much as you can. Even though you know how important it is. Formal or casual? What’s your preferred way to write? Writing for musicians is an essential skill. Even though you may not be a professional writer, you have to articulate your thoughts clearly and efficiently. With auditions right around the corner, you might be thinking about which music school you will end up at. 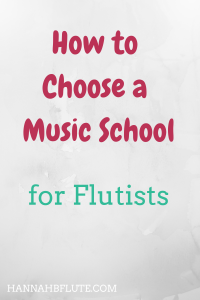 While you might not get your admission results for another month or two, you should still think about how to choose a music school.